Lopez is the perfect mindless “fiddle” — easy to manipulate without much physical or mental effort. Endlessly flip the colored plastic pieces around and around the dual axes of the rings. 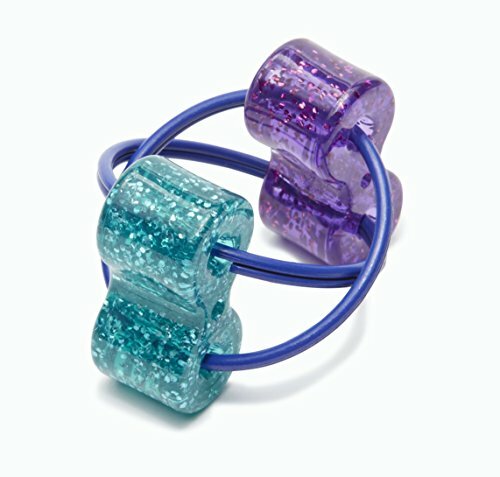 The colored curved pieces are molded to fit perfectly in one hand or two. You won’t believe how satisfying this feels in your hand! 3.5″ long x 2″ wide, when lying flat3 years & up. Fidget to focus!